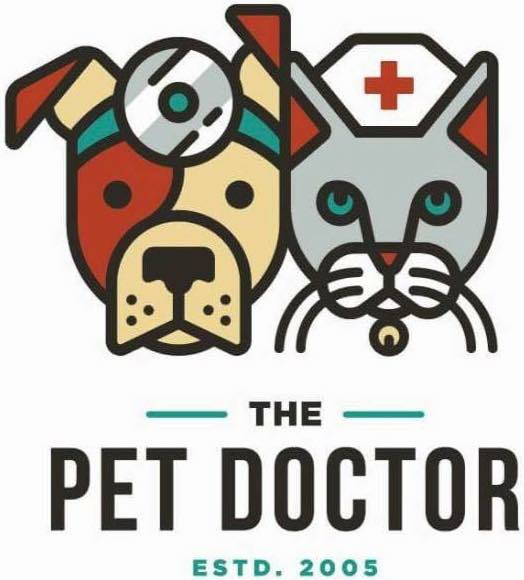 Preventive Pet Care in O'Fallon, MO - The Pet Doctor, Inc.
At The Pet Doctor, we offer comprehensive wellness plans that are individualized for each pet and each owner’s lifestyle. We will also work closely with you to make medical decisions and treatment plans when your pet has an illness or injury. It is important that we communicate and that you are comfortable with our plan every step of the way. We are always available and willing to discuss options for treatment, options for referral to specialists, alternative or holistic treatments and any other interests that you have.